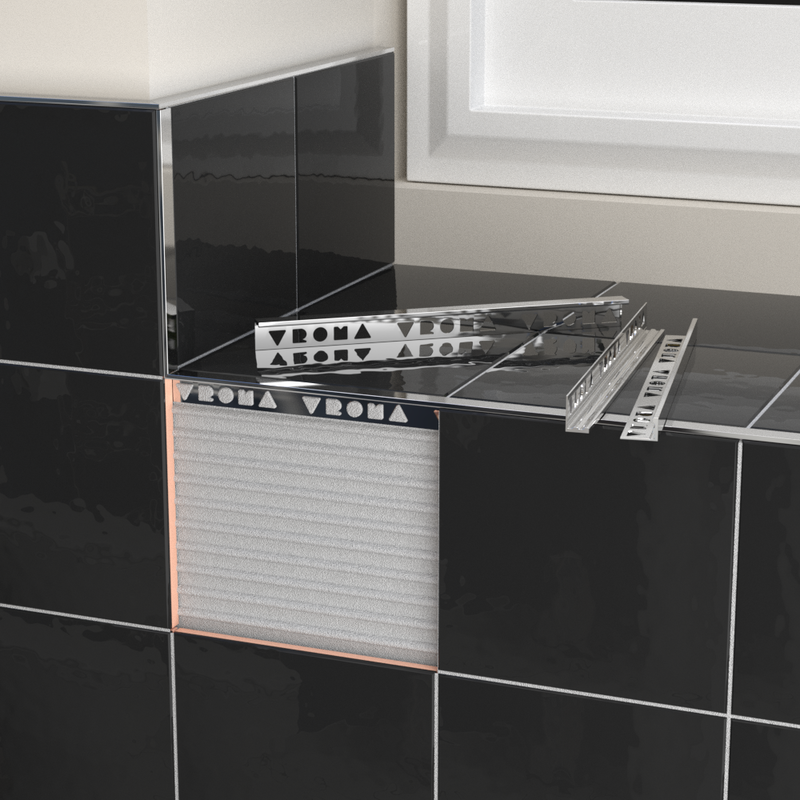 Vroma was established in 2012 with the goal to cater for the expanding aluminium trim market in the UK, by producing a full range of high quality trims at affordable prices. We are proud to say we have met our goal and exceeded it. We are specialists in the trim industry and our range has been touted best in its class for range, quality and price. We have brought “luxury” to suit everyone’s budget, with in-house designers that understand the needs of today’s discerning customer. Our expertise ensures the quality of our products are superior as we work closely with all of our factories to produce the perfect product. Packaging is presented in a thoughtful way to ensure minimal waste and ease of handling. Word-of-mouth has played a huge part in our success and we remain ever-aware that it’s down to the happiness and loyalty of our returning clients that we are fortunate to be in the position we are in. Our client’s satisfaction is paramount to us and we always aim to exceed expectations.